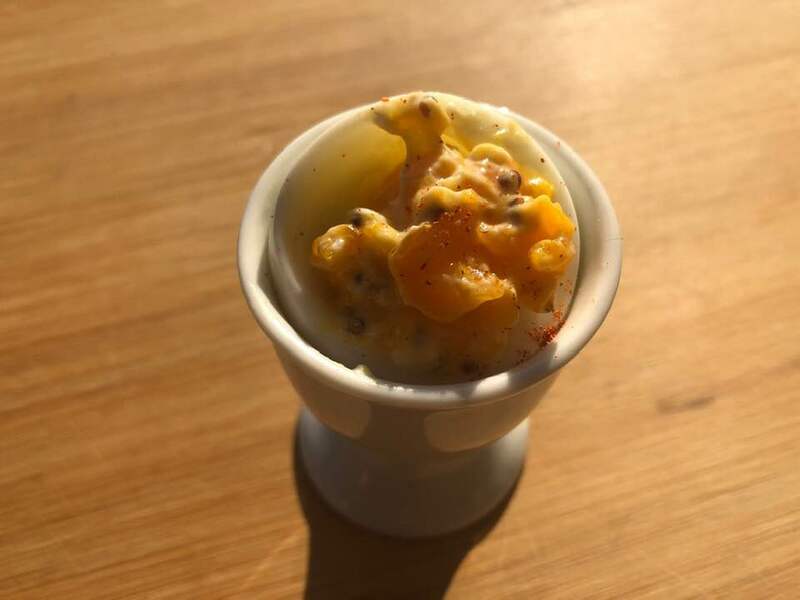 Deviled eggs have become an icon of post World War II America, but these tiny appetizers did not begin in the USA. The first sign of Deviled Eggs was found in ancient Rome, where they were served as gustatio, or appetizers for wealthy Romans. 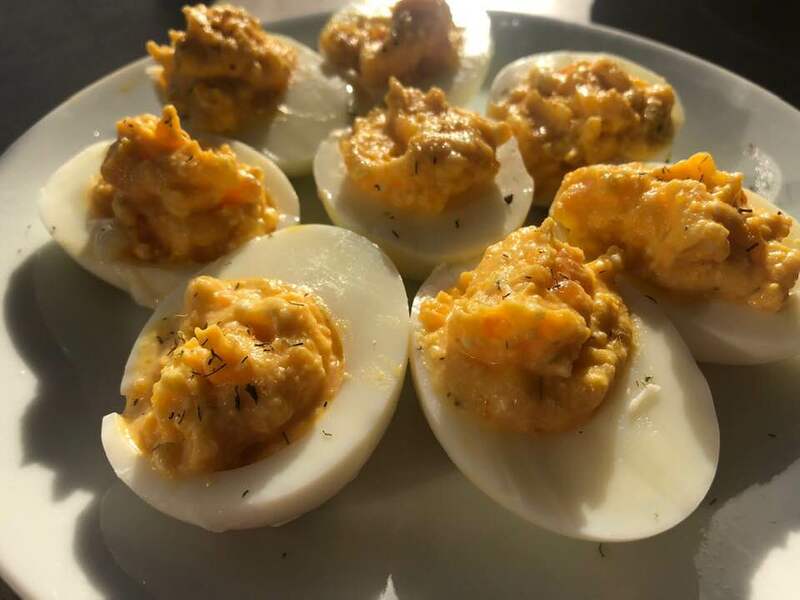 We’ve sure come a long way when it comes to Deviled eggs, in fact, they are so popular worldwide that they have plenty of different names including devilled eggs in the UK, stuffed eggs, Russian eggs, mimosa eggs, or dressed eggs. Whatever you call them, we call them delicious, so we decided to put together this list of the Best Deviled Egg Recipes. Classic Deviled Eggs Recipe: This is the simplest version of deviled eggs. It’s basically just mixing the yolk with mayonnaise, mustard, and paprika. 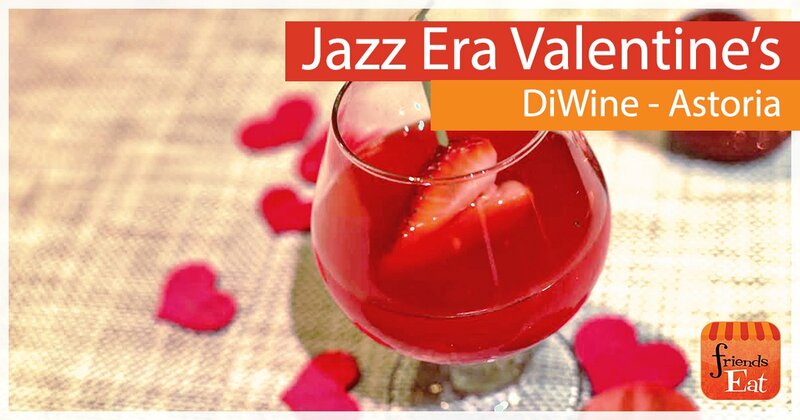 All other versions come from here, so after you master this one, feel free to experiment by adding ingredients such as pickles, capers, dill, bacon, crab meat, hot sauce, kimchi, wasabi, and even caviar to make them fancy. 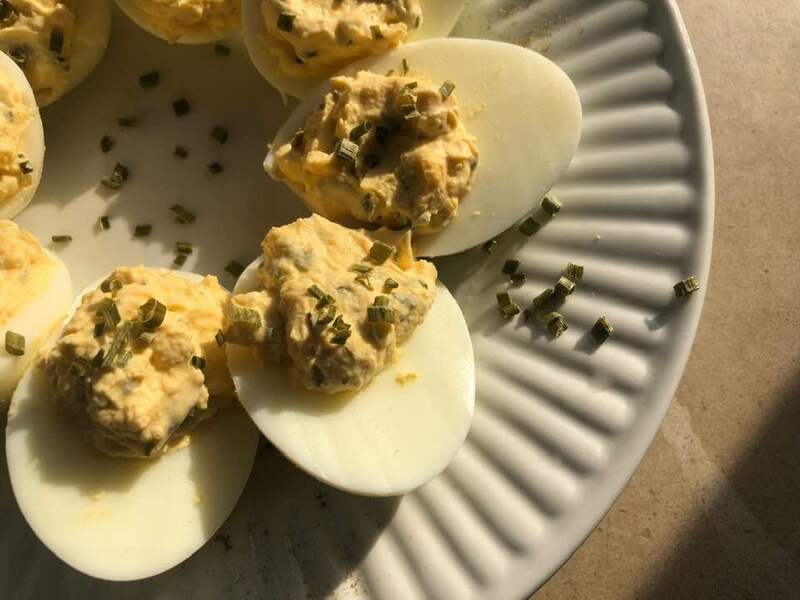 Deviled Eggs with Tarragon & Capers: This simple variation on the classic deviled egg recipe includes tarragon and capers. It’s a very quick and simple way to make your deviled eggs just a little fancier. Spicy Deviled Eggs: Use your favorite hot sauce in this truly devilish version of your classic deviled egg. Make it as spicy as you want! 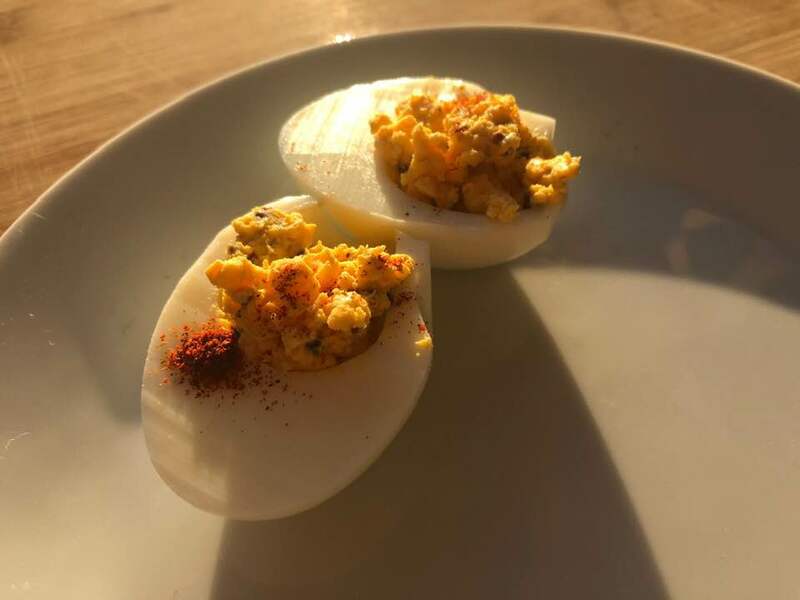 Sour Cream, Lemon and Herbed Deviled Eggs Recipe: The citrusy zing of this not so classic take on the deviled egg recipe will leave your guests begging for more. 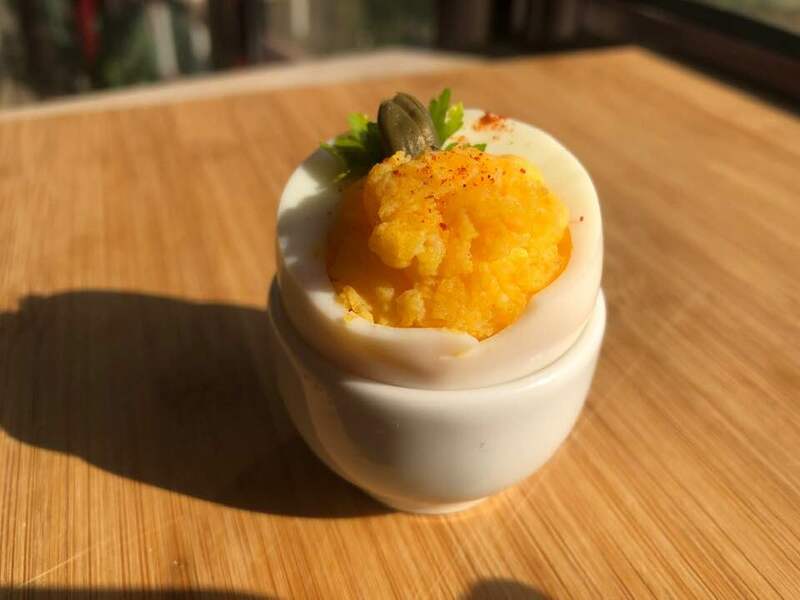 Cumin & Chive Deviled Egg Recipe: The cumin makes this deviled egg recipe a showstopper. 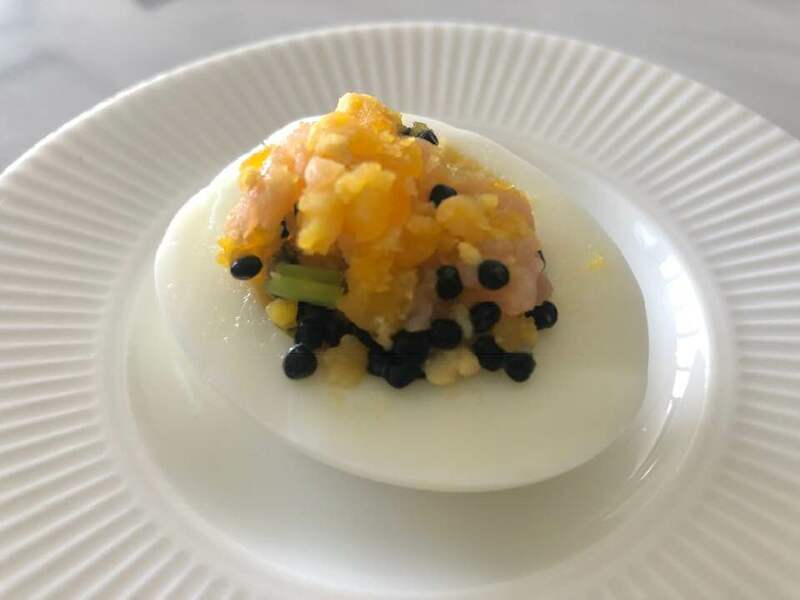 Salmon & Caviar Deviled Egg Recipe: This is the go-to deviled egg recipe when you have people coming over that you need to impress. Goat Cheese & Dill Deviled Egg Recipe: Give your deviled eggs a Greek touch with some Feta cheese and dill. 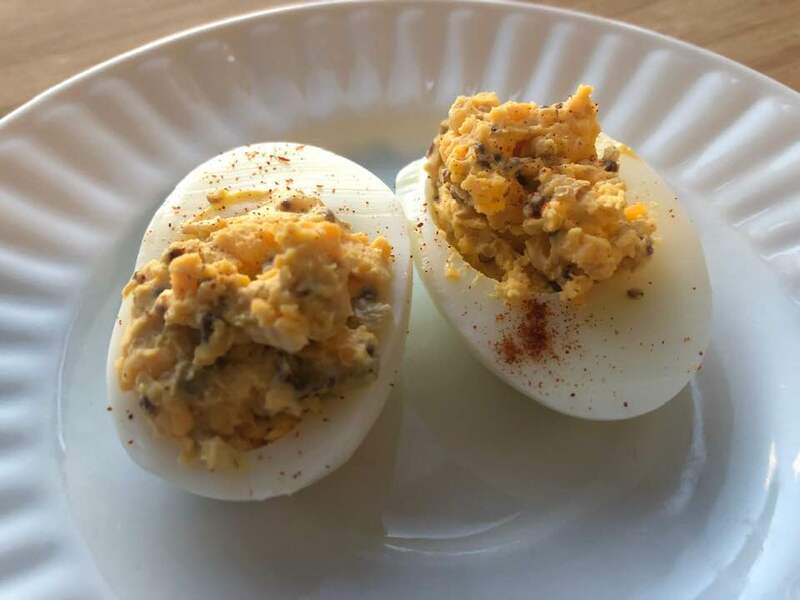 Healthier Cheese Deviled Eggs: Delight in deviled eggs with a lot less guilt. This healthy version of deviled eggs drops the cholesterol level and still packs on the taste. 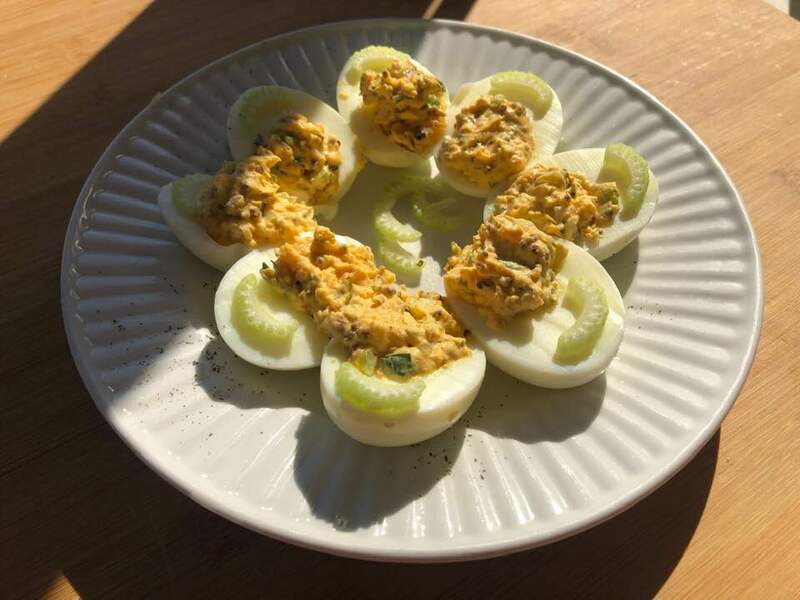 Pickle Deviled Eggs: The briny deliciousness of pickles takes this deviled egg recipe to a different level. Make your deviled eggs up to 2 days in advance when you have parties to save time. Just make sure you keep the whites and yolk filling separate from each other. To store, wrap the egg white halves with saran wrap and put the yolk filling in a resealable plastic bag, just make sure you squeeze all the air out. 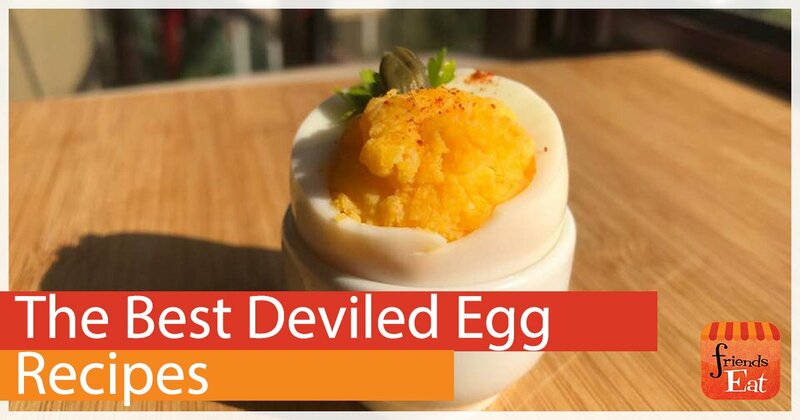 How Long Will My Deviled Eggs Keep? While hard-boiled eggs will keep in the fridge for a week, your deviled eggs have a shorter lifespan, about 4 days. 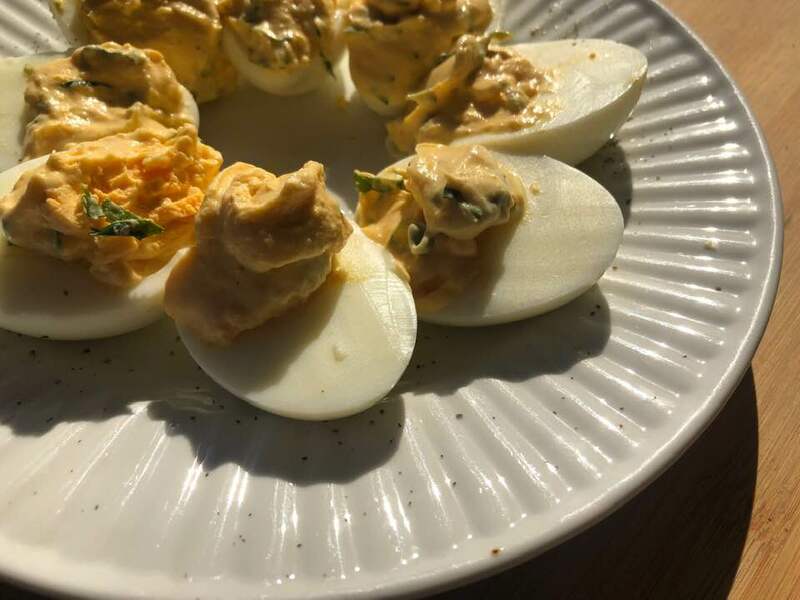 How to Make Healthier Deviled Eggs? 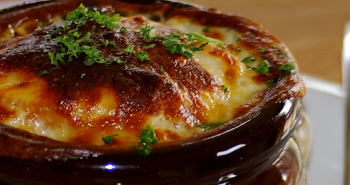 Substitute the mayonnaise for olive oil, Greek yogurt, or avocados. All three will give you a creamy mouthfeel with a lot less cholesterol and calories.